Following a vegetarian or vegan diet is becoming more common each day. Although veggie travelers do have to dedicate more time looking for restaurants, major cities like New York have adapted to this lifestyle. As a Manhattan Times Square guest, we want you to spend as little time as possible doing research, and finding budget and vegan/vegetarian eateries can take a while. But we also want our guests to enjoy the experience of eating out in New York without sacrificing their health or values. 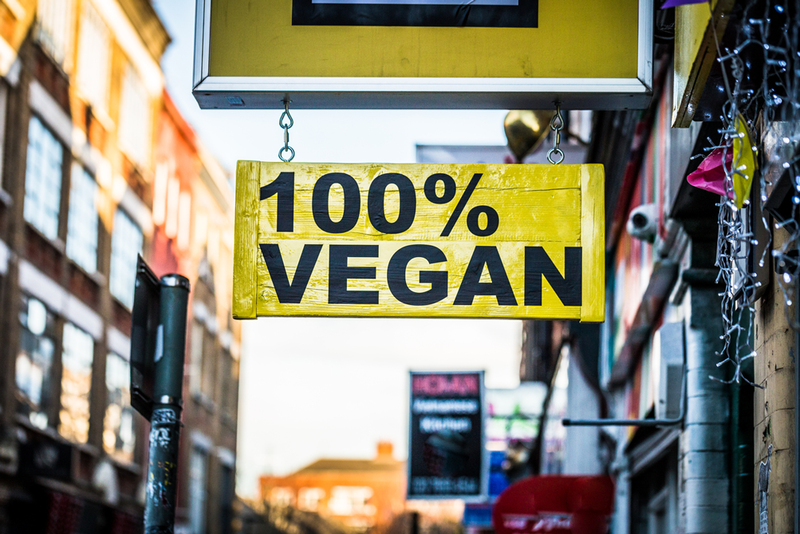 So, we’ve done the leg work for you and selected great restaurants, juice bars and cafés that are vegan, vegetarian, gluten or even kosher friendly. Keep in mind that veggie restaurants aren’t too common in Midtown, but you’ll get the chance to explore trendy neighborhoods like Chelsea and Greenwich Village. Vegan options, kosher certified coffee. Vegan, organic and kosher certified. 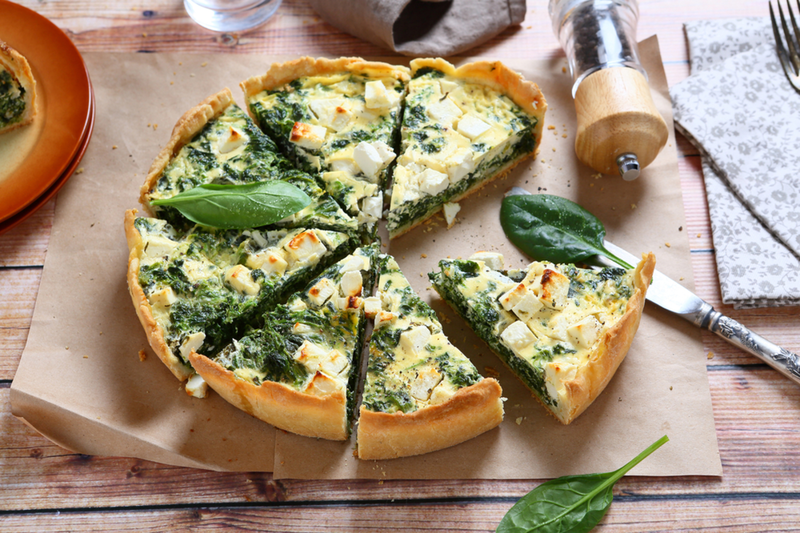 Vegetarian, seasonal, gluten-free, nut-free and vegan options. Vegan, kosher, gluten-free, nut-free options.